Here at WhatShed, we love to see as many people as possible having fun in their gardens. Be it growing their own food or taking care of some plants. One way to have even more fun is by getting your kids or grandkids involved. Gardening with the kids can be a fun and rewarding experience. It lets you do something awesome together and it also will help you shape the next generation of gardeners. Today we are taking a look at some of the easier things that you and the kids can grow in the garden. Before we start talking about the food, we need to talk about how you are going to grow your food. When it comes to kids, rather than use a big open area in the garden, you are much better using a container or some kind of plant pot. As long as it is a decent size, you can grow pretty much anything in a pot or container. Trust us when we tell you that when it comes to kids and gardening, it is much easier to start with a container! We are not saying that you should send the kids outside with a fork and tell them to eat up. But make sure that you guys do actually make something to eat with the food you have grown. This will make gardening seem even more exciting for the kids and you can even have a little fun by actually cooking together too. If we had to pick just one vegetable and say that this is the one you should get your kids to start with it would be this one. Carrots are very easy to grow and if you have a container they will thrive just as much in here as they would in the ground. You are looking at around 80 days for them to grow and they are one of the more cooler looking vegetables that your kids can actually see growing. 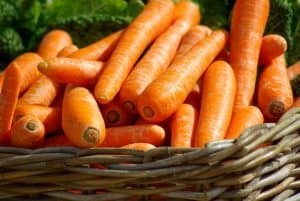 Growing your own carrots could not be any easier so we highly recommend that in your first batch of food that you plant, you have some carrots in there. 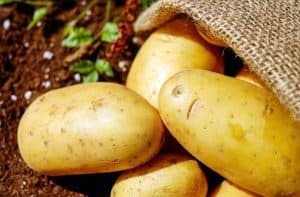 Potatoes are one of the easiest things to grow and with a good sized container or even something like a compost bag, you can grow a nice amount. What we like about growing potatoes with the kids is that when it comes to actually making food with them there is a ton of things you can do. While it might be hard to get a kid excited about eating a tomato. With potatoes, you can make your own French fries, crisps and even jacket potatoes. When it comes to growing food that is pretty easy to grow and also grows quite fast as well so you do not have to listen to the kids nag you for ages about how they are growing. Also, you can actually see these grow which is always pretty exciting for a kid. You can grow them from a hanging container if you want so that they grow upside down which is sure to be something the kids get a kick out of. Radish is one of the easiest things you can grow on this list. If you want something that you can really let the kids take control of and pretty much let them do it all. Radish is the way to go. Radish can really thrive in a container just as good as it can in the actual garden. We have put these two together as we feel that growing them together in a window box is the way to go. Parsley does take awhile to grow and it will require heat so this is only for summer. Basil, on the other hand, grows much quicker, but it also requires a nice amount of warmth. Be sure to use some richer soil for growing these as that will really help them flourish. What we love about growing lettuce is that first of all it is very easy. You just need to remember to give it a little bit of water each morning and keep it in the shade as it does not like to much heat. 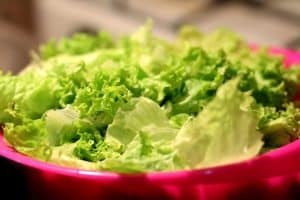 Lettuce grows pretty quick, is tasty and it can be used in a ton of different dishes so it is a food that you guys can get a lot of use out of. Ok, so we debated about putting cucumbers on this list as they can be one of the more difficult things to grown and maintain for a first time gardener. 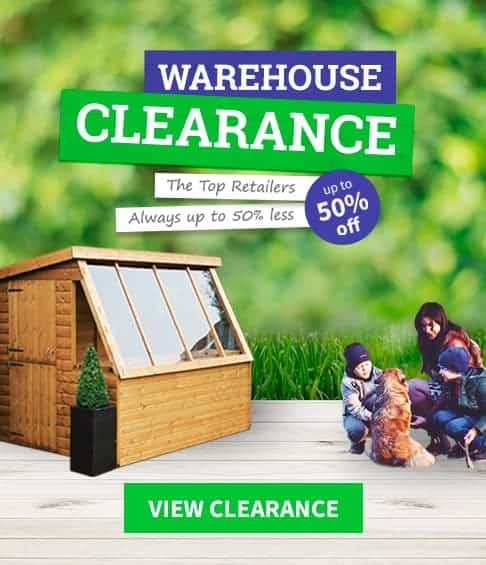 But as long as you make sure that you only try and grow them in the summer months (they are best with warm temperatures) you will not have any problems. 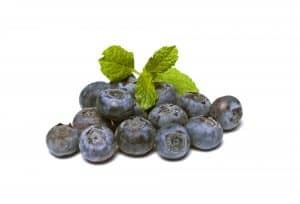 Here we have blueberries which are awesome if you have a sweet tooth. Blueberries need the heat to ripen properly so these are only suitable for growing in the summer. Also, they do not grow to their full potential with tap water for some reason so if you plan on growing these, be sure to have them out in the open or try and collect and save up some rain water. There is a bit more to these so blueberries could be something you guys work up to. Even getting your kid excited about collecting rainwater is a great way to get them thinking about not just planting food, but also how they will nurture it so it grows. Kids can learn a lot when they are gardening. They will learn about how to plant and tend to food and plants. Kids will also have a ton of fun as there is a lot of digging around in the mud and getting all dirty, which let’s face it, kids love to do. One other thing that is great about gardening with the kids is that it can help teach them patience. Especially in regards to growing food as they will need to learn that they have to wait until it is just right to pick it.